Rich Mancini has spent over 30 years entertaining audiences. His vast musical experience has developed him into a versatile performer and a professional entertainer. Rich’s talents include guitar, piano & vocals. Above all else, Rich’s personality shines through as he has won over audiences nationwide. His love for music combined with his extensive experience creates a complete entertainment package. Now Rich Mancini introduces his newest solo project Music You Remember. This highlights music from all of the influences in his career. 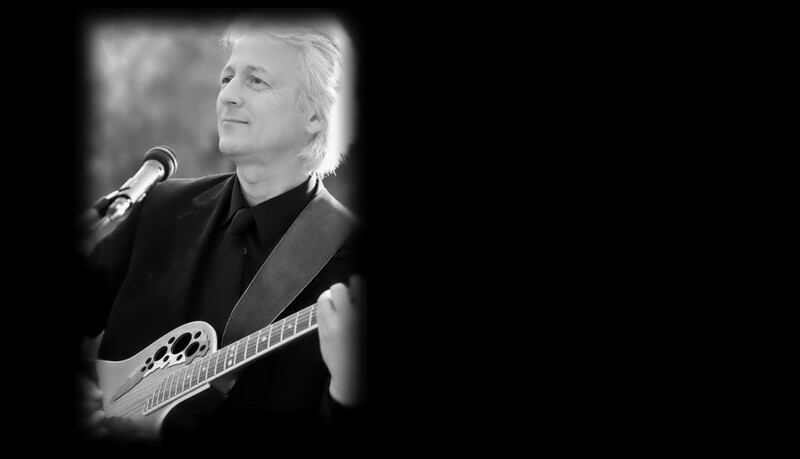 Music You Remember features Rich performing classic hits by artists like The Beatles, James Taylor, Frank Sinatra, Jim Croce, Elvis, Sting and an endless list of others.